My hypnobirthing experience so far! With less than six weeks until the bumps due date we are certainly on the count down to ‘D day’. 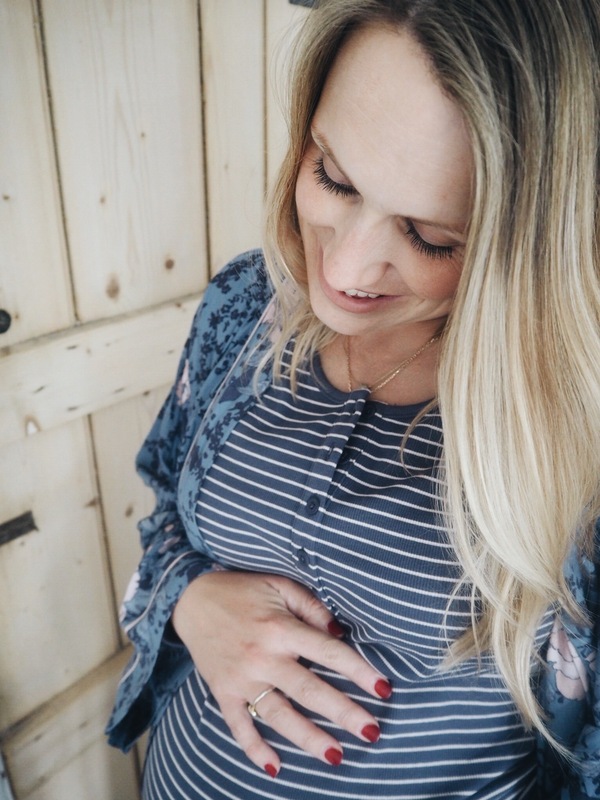 Recently, I have tried to try rewind my mind back to my feelings at this same point in my previous pregnancy and I find it hard to pinpoint how I was feeling. I don’t remember ever feeling afraid, I like to look on the positive (yet realistic) side of things, what was to be was to be and what was to come was the unknown. I remember thinking there was little I could do and not knowing what to expect, yet also having few expectations. I had done my trusty NCT course and was the only remaining mummy in my group to give birth. Each of the birth stories in our group had varied so much, from premature births, to natural water births, epidural desperate mums and emergency c-sections. As a result I felt there was no way I could know what was to come so I might as well just go with it. 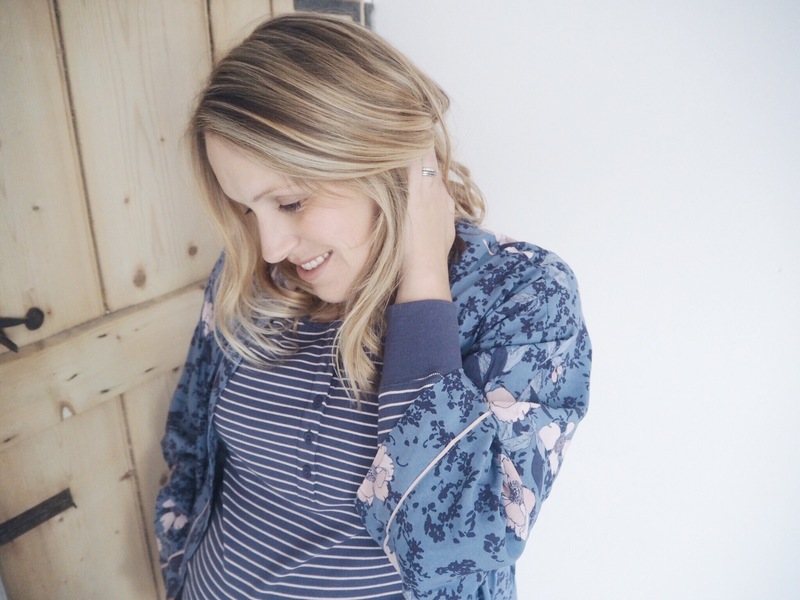 I was asked many times if I had a birth plan; the answer was simply ‘no’, I question how you can plan something so unpredictable, something you know so little about! To that end I much prefer the hypnobirthing way of wording it ‘birth preferences.’ My ‘preferences’ a natural, non induced, water birth! Fast forward to today and much is the same, what will be will be and what’s to come is still the unknown! By birth preferences remain the same. I’d prefer it to happen naturally, I’d love a water birth, with minimal intervention if I can. But these, just like before, are just preferences! With Harvey I went two weeks over due and after two failed sweeps I was induced. Unfortunately from this point forward it didn’t go so well and a lot of the birth was taken out of my hands. This time my preference is to keep control! Looking back at my birth preparation with baby one it was minimal really. My NCT course was interesting and provided me with a great group of friends (eighteen months on a still talk to on a daily basis.) But in regards to what it taught me about birth preparation I felt it just reinforced a lot of what I already knew (although I’m aware this varies depending on course and instructor.) So this time around I was excited to have the opportunity to learn about birth from a different perspective and embraced the opportunity to try hypnobirthing. We did our course with the lovely Jemma from @stilettostostrollers. 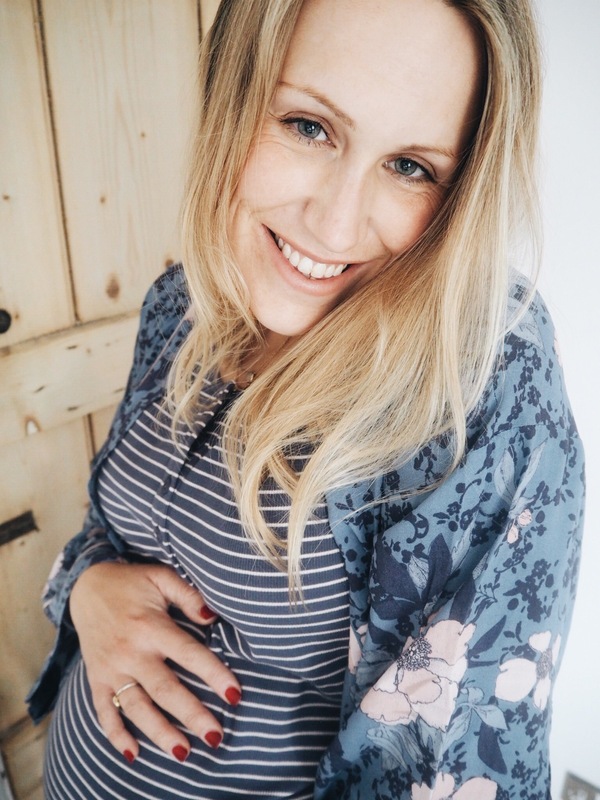 Jemma set up her bussiness after a positive experience of hypnobirthing herself and is a prefect example of how well it can work. Jemma had a calm and peaceful water birth at home. I was slightly apprehensive as to how my husband would feel about the course, and yes he was skeptical to start with. However, after our sessions were finished and we were discussing what we had learnt he admitted that actually he could see the benefit of the sessions and he was also left feeling more prepared. Hypnobirthing is a complete antenatal course and aims to teach you the techniques needed for a calm and controlled birth. It hopes to leave you feeling empowered, confident about your birthing choices and reduce the associated fear of childbirth. The program aims to teach you the philosophy of hypnobirthing and birth. 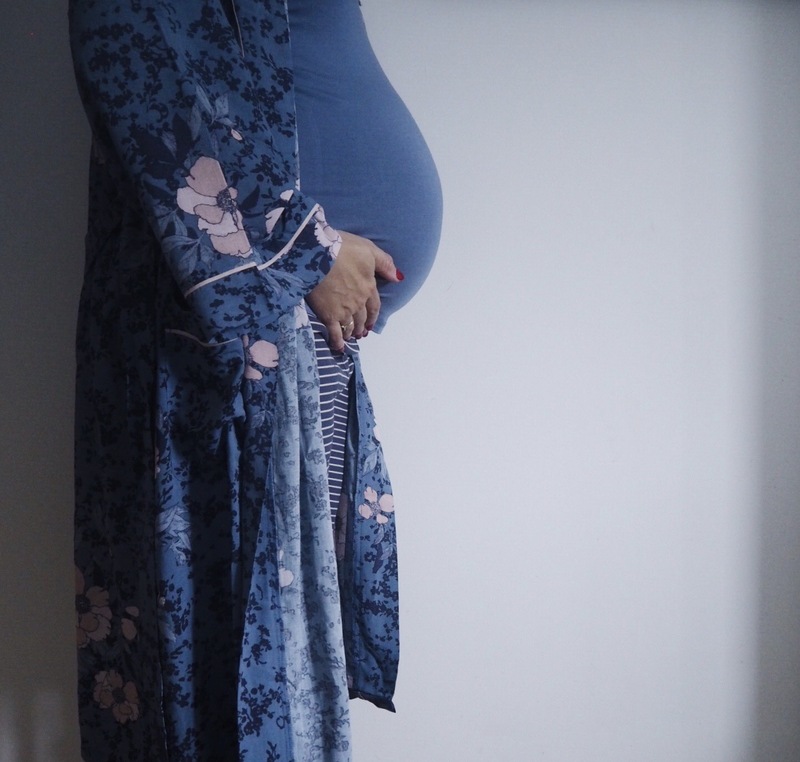 As well as the important of connecting both mind and body to help you understand how fear can affect birth. It also teaches the important role of your bith companion throughout your labour and delivery. It wants couples to look forward to the day their baby arrives, not to worry or even worse fear the day. The course certainly equips you with simple self hypnosis, relaxation and breathing techniques. Including meditation scripts and audio affirmations, plus tonnes of other tips and tricks(always helpful!). Ultimately it gives you the knowledge to understand your options, empowers you and allows you the chance to make confident choices throughout your labour and birth. We compleated two sessions with Jemma, one as a small group (three couples) and the second was a 1 2 1 at home. Jemma was great, she was easy to talk to, realistic, honest and happy to answer any questions we had. She made us feel relaxed in our sessions and we finished our final session feeling more prepared for what was to come. So what can you expect to find on a hypnobirthing course? A mix of breathing exercises (to be practiced pre and used during labour), relaxation techniques, visualisations and affirmations, confidence building and fear releasing techniques. As well as learning a little bit of the science on how your body is designed to deliver a baby and how to encourage your mind and body to work in harmony with one another. Your partner will learn the importance and significance of their role during the labour, learning massaging techniques and how to protect and look after you during the process. This is perhaps my biggest hurdle at the moment, with work and a toddler to look after I often wish I had more time to fully commit to learning and implementing the hypnobirthing techniques. However, I am confident I’m trying my best with the affirmations in my mind, I feel calm and relaxed about the birth to come. I feel focused on the hypnobirthing positive philosophy and have the positive wording in my mind (surge instead of contraction!) My mindset is positive and I’m looking forward to the arrival of my baby no matter how it makes it entrance into the world I believe I can make this both a positive and exciting experience. Jemma offers both 1 2 1 and group sessions and you can link to her website here. If your quick she is currently offering a 15% discount on group course bookings in October (limited availability). 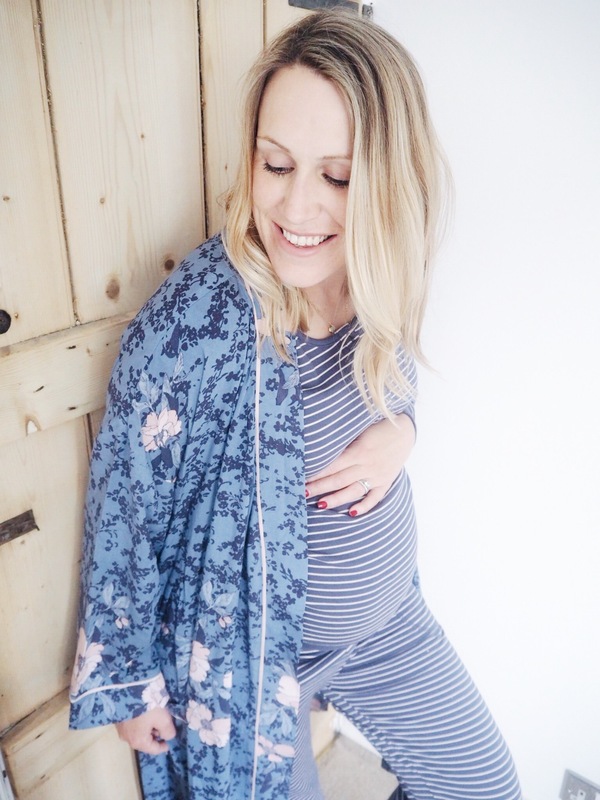 This entry was posted in Baby, Celebrate, Family, Hypnobirthing, Lifestyle, London, Maternity, Pregnancy, Uncategorized, Working mummy and tagged Baby, Family, Hypnobirthing, instamum, Lifestyle, London, mama, Maternity, mom, momblogger, mother, mum, mumblogger, mummy, mummyblogger, Pregnancy, pregnant, workingmom, workingmummy by therusticmother. Bookmark the permalink.